The price includes service and VAT. CHF 4,75 tourist tax per adult per night is extra. For any reservation canceled less than 24 hours before your arrival, the first night will be charged (cancellation fees). 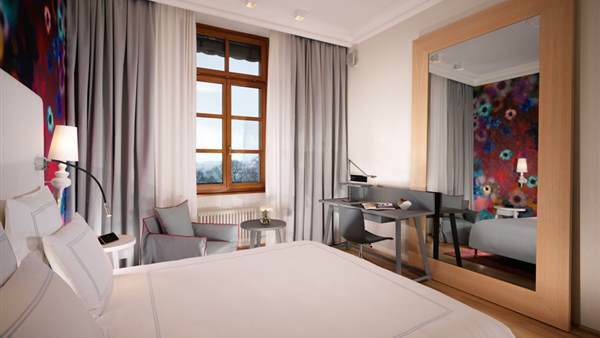 The current offer is not combinable with other special offers of the Hotel Metropole Geneva.